What makes world changing innovation and progress happen? Must we hold our breath for one of a kind superhuman perfect genius individuals with staggeringly complicated impossible to understand secret formulae and magical ingredients? I HOPE NOT! 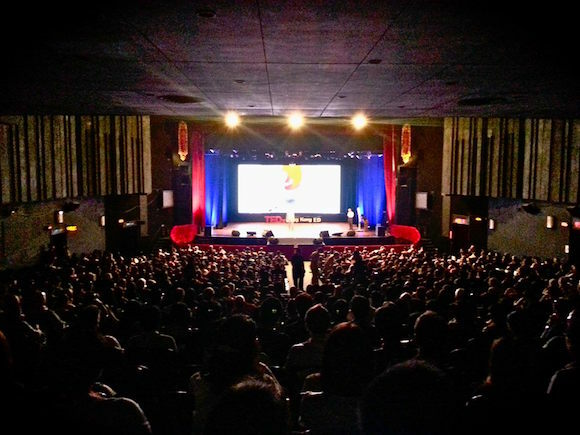 In reality, we thankfully witness the introduction of amazing ideas, innovation, advancement and benefit around the world when “ordinary” yet passionate, focused and determined individuals and teams supercharge simple, fundamental and perhaps “ordinary” concepts to achieve extraordinary impact and scale. Fundamentally, our lives, communities and families appear to be driven by the same laws of nature that transforms ordinary air into superconducting PLASMA. 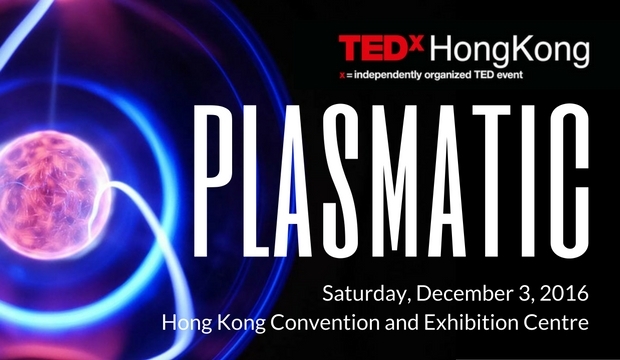 Inspired by TED2016 DREAM to go one dimension further, TEDxHongKong2016 will be about PLASMATIC IDEAS. 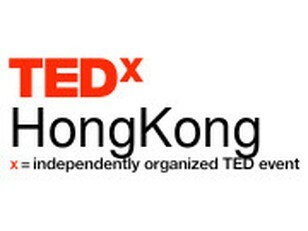 You are cordially invited to join us at the Hong Kong Convention Centre on Saturday December 3rd to join and hear exceptional world class thinkers, doers, speakers and performers from Hong Kong and abroad will who will share insights, ideas and new realities with extraordinary results and benefits that were the result of supercharging ordinary and timeless principles, materials, relationships and situations.